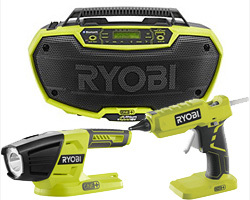 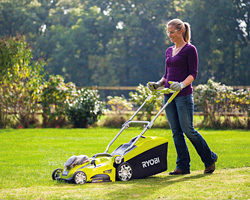 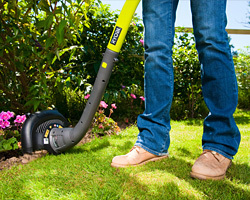 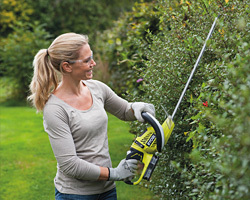 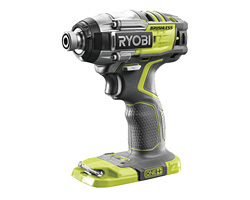 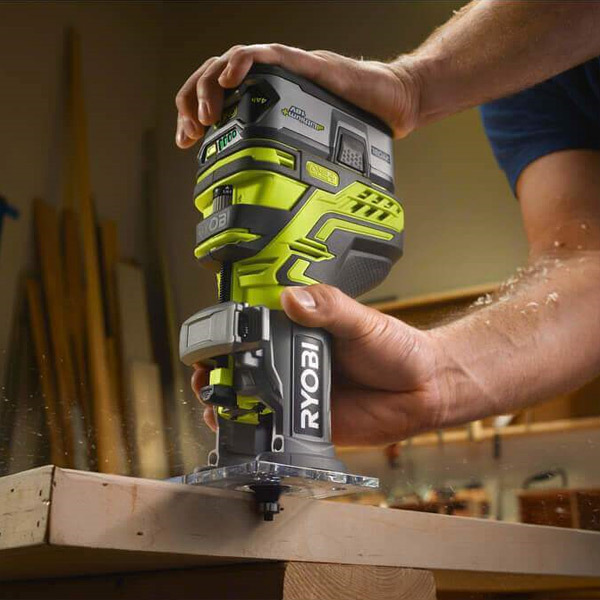 It has finally been released, after much interest & anticipation Ryobi have released the One+ Cordless router. 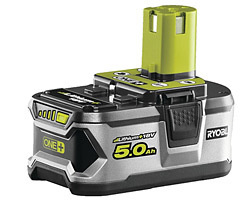 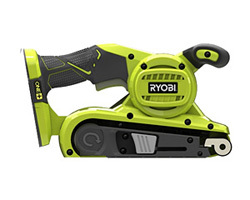 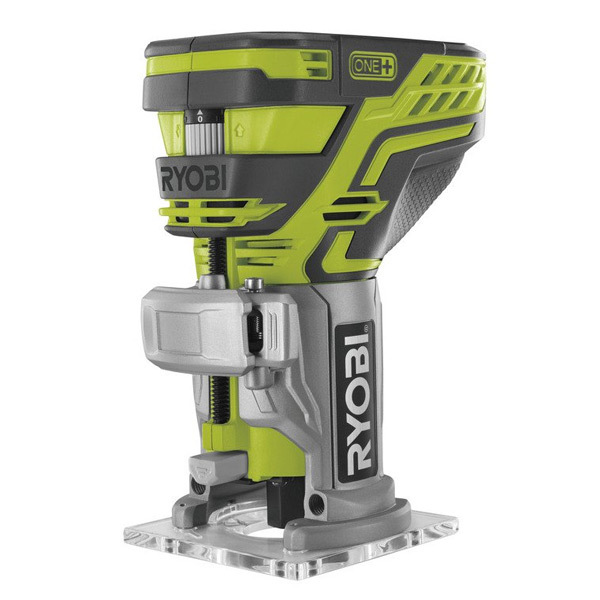 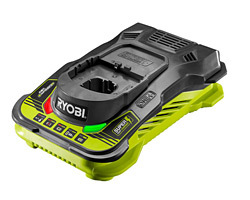 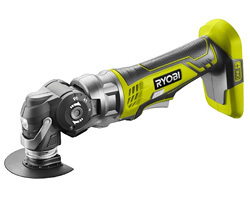 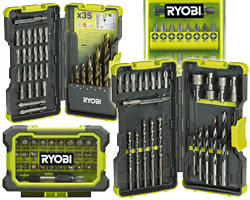 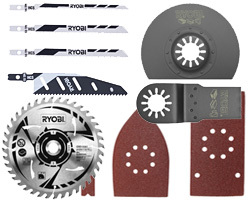 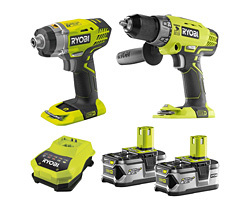 Many a Ryobi fan have been waiting for this to add to existing collections of Ryobi tools or indeed to begin their One + journey. 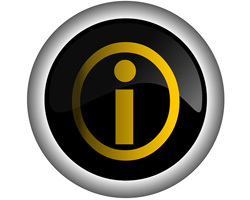 From the word on the ground it will not disappoint. 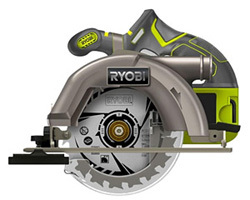 • Cordless ¼” Trim Router - add edge profiles to enhance any woodworking project. 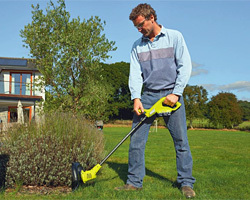 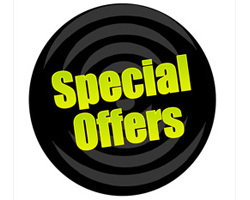 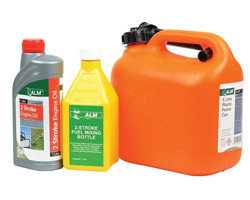 • Aluminium base - aids accuracy and durability. 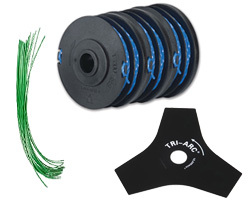 • Micro height adjustment - ensuring perfect accuracy.